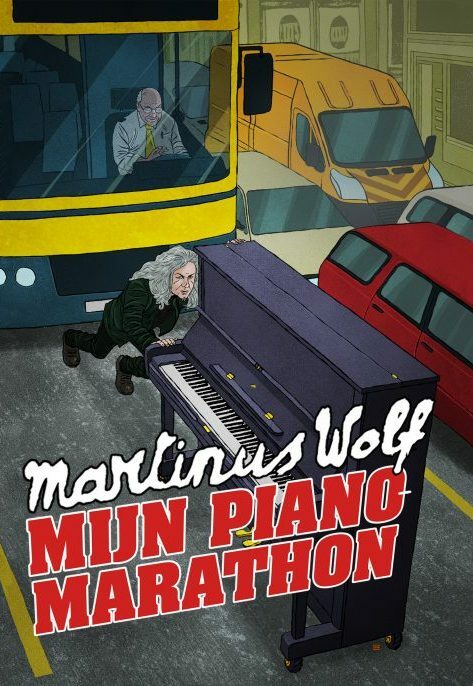 The long-awaited autobiographical novel by Martinus Wolf. He only tells about his experiences as a musician traveling through Europe, about his many collaborations and various other artists, and about his youth. 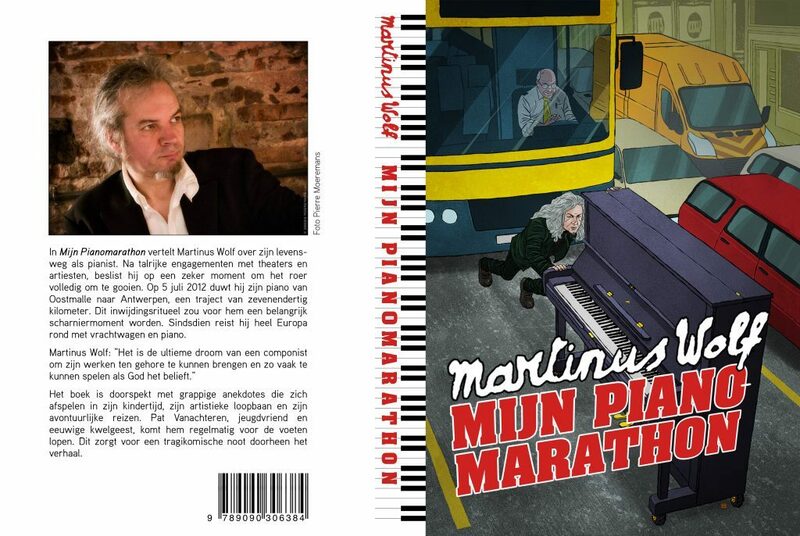 In it, he paints a picture of the Kempen village where he grew up. Never before has this village been the setting for a kind of novel. You can order this book! Nikkie Van Lierop: “It was very nice to read.